I don't understand the difference between hazardous areas and also the zone classification. Could you explain it to me?. Sure! Not everybody knows these definitions, but I won’t be the guy saying, “Read the manual.” So let’s break down the answer to your question. First, we need to define a hazardous area, right? 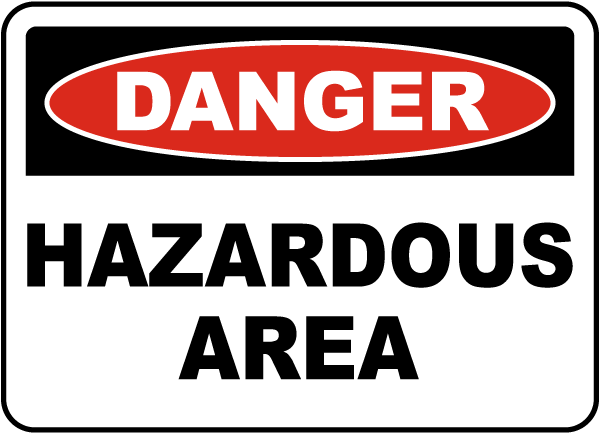 A hazardous area has flammable vapors, gases, dust, or liquids in the air, enough to ignite and explode. Next, we have different classes of hazardous locations. What are the hazardous classes? Okay, here we have three distinct classes of hazardous locations, cleverly named 1, 2, and 3. 1 – This class encompasses gas and vapor and has two divisions, 1 and 2. 2 – Here you can find combustible dust and two more divisions, also termed 1 and 2. 3 – This one has ignitable fiber or flying debris, such as cotton gins and flax processing plants. It also has a division 1 and 2. What’s the zone classification system? Finally, zone classifications represent the level of danger present in hazardous areas. We have Zone 0, Zone 1, and Zone 2 – a little different, which may help you remember. 0 – A specific concentration of flammable gases and vapors exist continuously or for an extended period. 1 – The concentration of flammable gases and vapors exists only during operating conditions or because of repair, leakage, maintenance, etc. 2 – The hazardous concentration doesn’t exist in normal operation, only in very short periods, like when an accident occurs. Then we have Zones 20, 21 and 22, areas with combustible fiber and dust in the air. This is a complex topic. I just gave a summary of the definitions here, but you find more details for each of these.